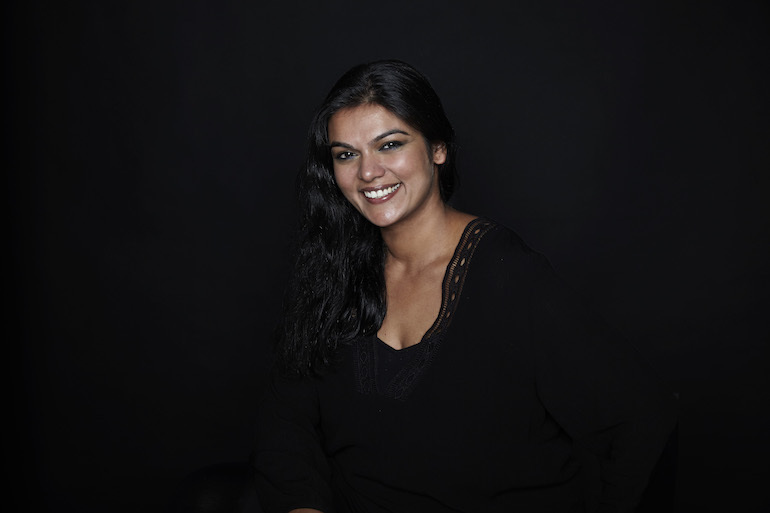 Ishani Pawar is the managing director of Magnet, a production company that facilitates and produces visual content for corporate clients and advertising agencies. Her work includes “Magnificent Mornings” for Philadelphia: Breakfast Pizza and “TummyFish”. 1. What are the challenges facing production houses? Finding a wide selection of acting talent. Time constraints: It is important for clients to understand the time restraints on getting permits/locations and that they need to plan well ahead to ensure they get exactly what they need. Being able to maintain high standards of production with smaller budgets. Keeping up to date with new technologies, such as drones, hi resolution/low light sensitive cameras, GoPros, along with a creative approach to production are also needed. 2. Is there a threat from more advanced technologies becoming more accessible such as smartphone cameras, GoPro, etc? It is down to the creative requirements of the job. Maybe there is more demand for the type of content that can be shot on a smartphone or a GoPro. However, there will always be demand for high-end productions that require multi-talented teams and specialized equipment. And while that may be a threat, it is also an opportunity. The ability we have now of being able to shoot super slow motion film on a small budget was not possible two years ago. But, more advanced technologies allow us to produce content with smaller crews and lighting requirements. 3. Are content creators and social influencers taking away from what used to be the production house’s budget? How do you deal with that? Some clients are definitely going to social media influencers directly. However, over the past three years, we have produced a large number of films presented by influencers and, therefore, it [this trend] has been more of an opportunity. Often, clients still want their influencer-led content to be produced to a high standard that is representative of their brand. 4. How have clients’ needs and demands changed? It [the change] is more to do with how can they [clients] speak to their audience and remain relevant. With so many different platforms available to tell your story and so much content out there, how can you make you voice heard? The average attention span is shrinking and a lot of commercial content is now viewed on a tiny screen with the sound switched off. If your content does not create an impact in the first few seconds, the message is probably swiped into oblivion. 5. How is the production industry evolving to keep pace with these changes? Be versatile, be creative, be quick and be on budget! READ: Hackers got into Facebook… again! Having a group such as the UAE Production Forum helps bring about an alignment in our industry. It is important that we work together to maintain standards and work ethic. By sharing ideas and collaborating with each other, we are better placed to offer our clients and suppliers the most relevant service in these fast-changing times. It is important to understand that even though we are all independent we are all ambassadors for the production industry of the UAE.